FSB officers detained the Deputy Director of the school in Ulyanovsk on suspicion of illegal access to information resources of the City Education Department. 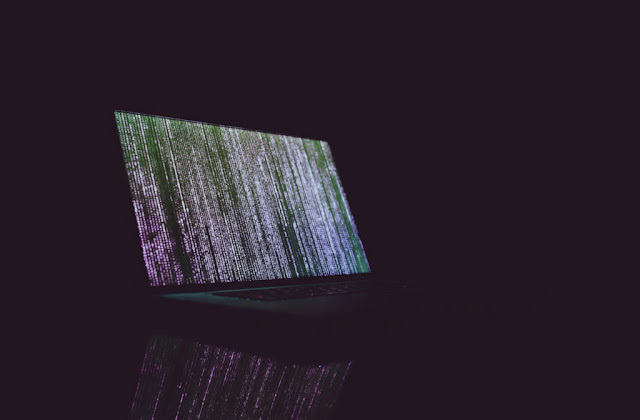 According to the reports, the Deputy Director of the school in December last year hacked the Department's server, deleted all the data of students and teachers, accounting records, emails and modified the software. During the interrogation, the detainee admitted that he was offended and angry at the unfair attitude of the management to him, and he decided to take revenge. A criminal case has been opened against the man. He faces up to 5 years in prison. The hacker's lawyer said that the court can cancel the criminal prosecution and assign the defendant a fine of $ 7,320, as the man pleaded guilty.